There's no better combination than meat and cheese for a gourmet gift. 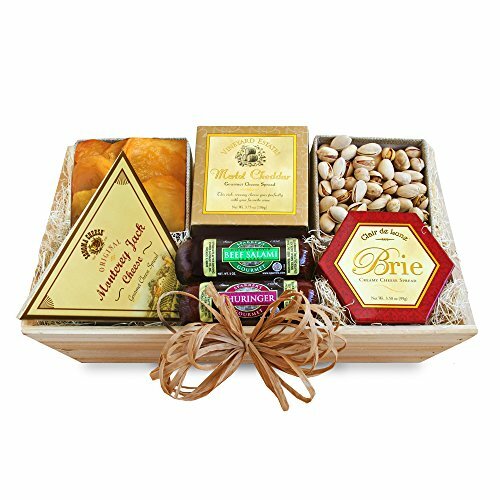 With dried fruit, California pistachios and gourmet treats, this meat and cheese gift is packed full of delicious California flavors. Our gourmet gift crate will be a delight at the office or on a California beach.